All CARIBBEAN KEYS homes currently listed for sale in Boca Raton as of 04/21/2019 are shown below. You can change the search criteria at any time by pressing the 'Change Search' button below. 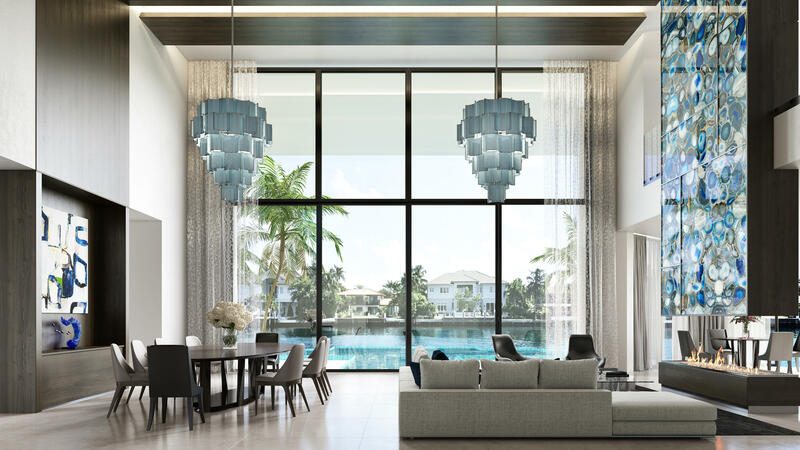 "BOCA RATON'S NEWEST HOME OFFERING IS REDEFINING LUXURY LIVING. 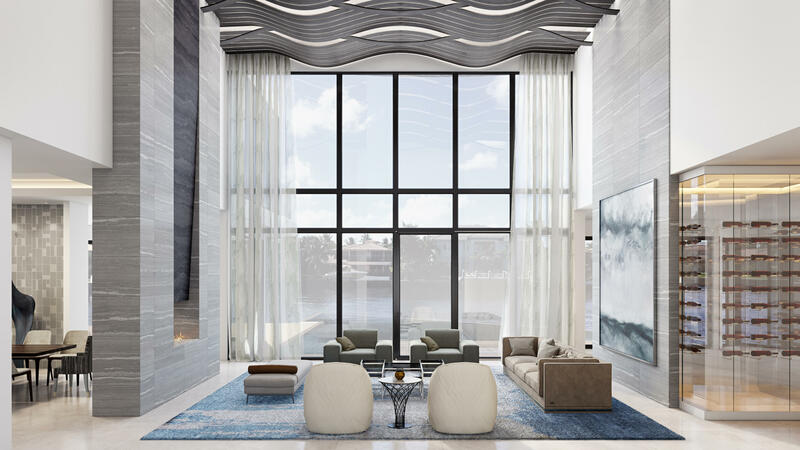 THIS INTRACOASTAL POINT LOT CUSTOM CONTEMPORARY ESTATE FEATURES 6 BEDROOMS, 8.5 BATHS TO BE CONSTRUCTED BY ALBANESE AND SONS BUILDERS, IMPECCABLY DESIGNED BY BE DESIGN ARCHITECTS AND INTERIORS BY STEVEN ZELMAN. 189' OF WATERFRONT WITH 120' OF DIRECT INTRACOASTAL WATERWAY. THIS SPRAWLING CUSTOM DESIGNED LAYOUT BOASTS 8,040SF OF LUXURY LIVING SPACE. THIS HOME IS A BOATER'S DREAM AND WILL INCLUDE A DOCK SUITABLE FOR A YACHT ON THE CANAL AS WELL AS A THREE-CAR GARAGE WITH LIFT TO ACCOMMODATE SIX VEHICLES. THE FOYER OPENS TO A STUNNING TWO-STORY LIVING ROOM AND DINING AREA THAT OVERLOOK THE EXPANSIVE TWO-STORY COVERED PATIOS, RESORT-STYLE INFINITY EDGE POOL WITH BARBECUE,"
"It's rare to find a stunning Mediterranean-style 5 bed (4 en-suite) 5.5 bath home like this with a 3-car garage, split-bed open floor plan, spacious master suite, den, great room with gas fireplace, gym, marble tile, an elevator & floor-to-ceiling impact windows that showcase the striking pool, spa & water views on an east-facing cul-de-sac interior deep water (no fixed bridges) point lot with 245' of water frontage & a 60' dock, just 2 lots from the Intracoastal & minutes from the Boca Inlet. Send this listing to your significant other now...they'll agree that it's worth a look! The laundry room even has a dog-washing shower! If you don't take a look soon, there's a good chance that someone else will make an offer, and you'll probably spend weeks locked in your bedroom, crying over it." 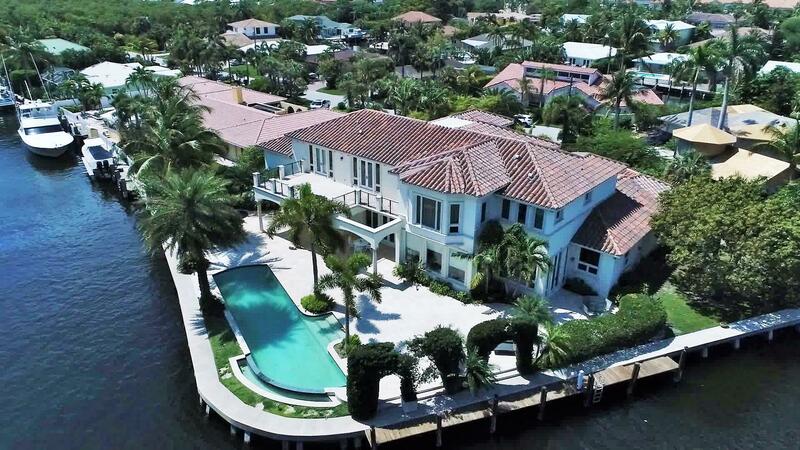 "Breathtaking Deepwater Showplace with wide Deepwater yacht basin with intersecting views up the canal & Intracoastal with southern exposure and located 2 lots from the Intracoastal waterway. 5 bedrooms plus an office, 5 1/2 baths, resort style pool and spa, buildable Deepwater lot next door for $1,495,000.00 can be purchased with the home additionally, fireplace, marble floors, impact glass, back-up generator. Additional information in the Supplemental Section for many other features." "Boater's Dream! 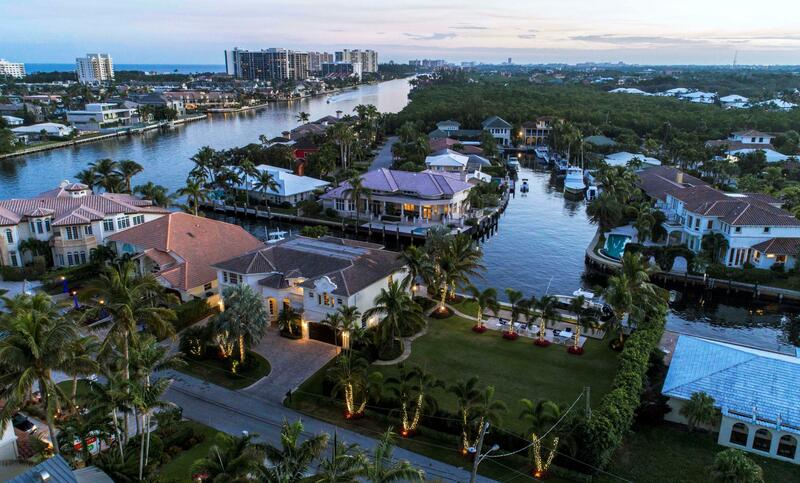 BEST PRICED WATERFRONT HOME IN BOCA!! This premier waterfront home boasts an open floor plan with a magnificent view of the pool and dock. The home has been renovated with the utmost attention to detail. Bring your boat and take advantage of one of Boca Raton's premier waterfront communities in Caribbean Keys. Minutes to Intracoastal Waterway. Minutes to the beach, Downtown Boca Raton, Downtown Delray and Town Center Mall. Ready to move in! Will not last!"